We have just picked up new achievements for Stories: The Path of Destinies. There are 37 achievements worth a total of 1,000 Gamerscore, 5 of which are secret. Like last weekend, we have ten new titles to meet today. Not all of them are confirmed for Xbox One, and some are still in the early days of development. 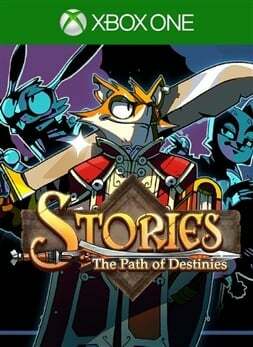 The first Stories game with achievements was Stories: The Path of Destinies, which was developed by Spearhead Games, published by Digerati and released on 22 March 2019. The next Stories game scheduled for release is Omensight for Xbox One. The release date has not yet been announced.